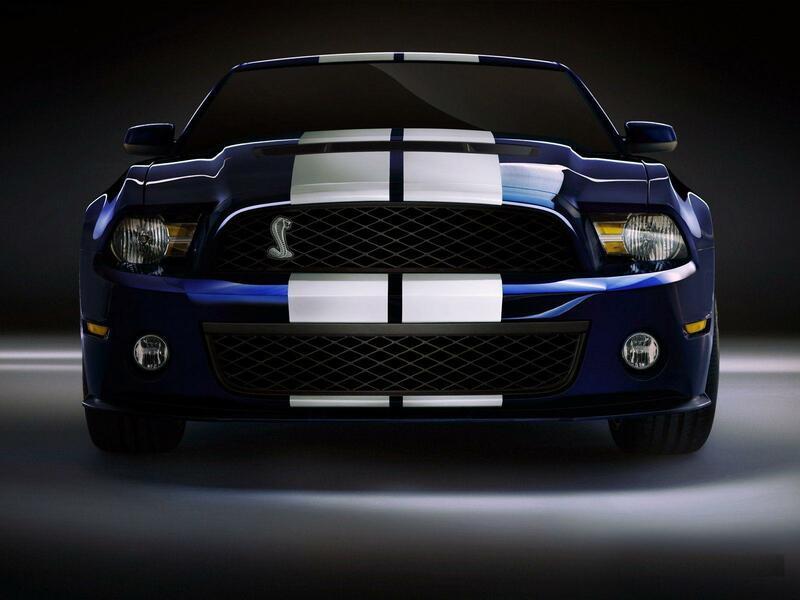 The Shelby Mustang is a high performance variant of the Ford Mustang which was built by Shelby American from 1965 through 1970. Following the introduction of the fifth generation Ford Mustang, the Shelby nameplate was revived in 2007 for new high performance versions of the Mustang. 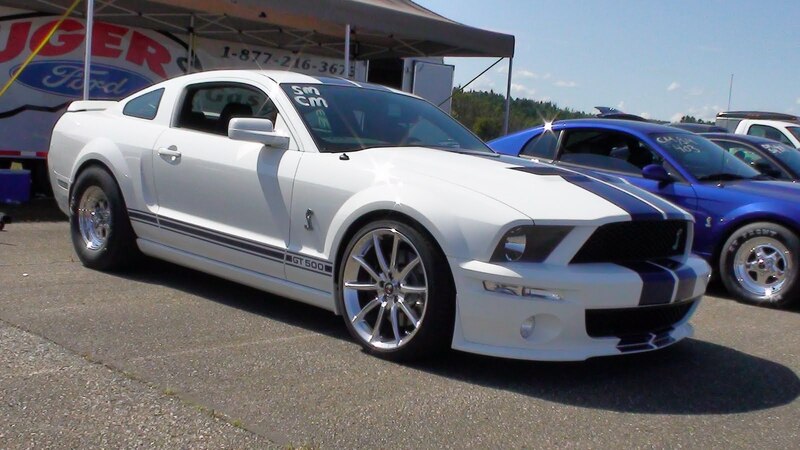 Shelby and Ford returned for the 2007 model year with the Shelby GT500. Introduced at the 2003 New York International Auto Show, the Ford Mustang GT500 uses a 5.4 L (330 CID) Modular 500 hp (370 kW) supercharged V8. 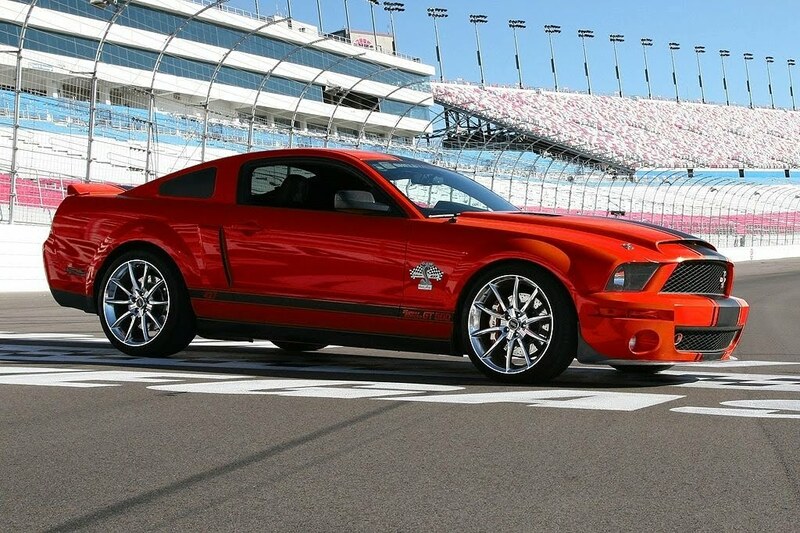 Features include the Tremec TR-6060 6-speed manual transmission, suspension tuning, a body kit, and 18 inch wheels. A collaboration of Ford's Special Vehicle Team (SVT) and Carroll Shelby, the Ford Mustang Shelby GT500 was produced in limited quantity for three years (approximately 10,000 units per year) on the line at Ford's Flat Rock, Michigan (AutoAlliance) assembly facility. 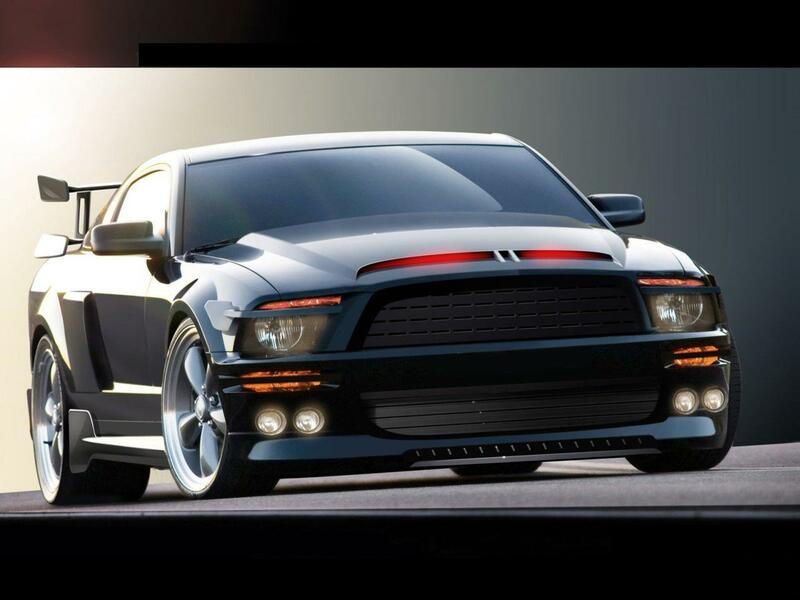 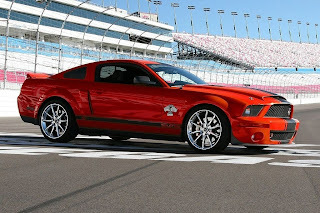 Ford's Special Vehicle Team (SVT) also released a small series (687 units) of GT500 using the S/C from Saleen. 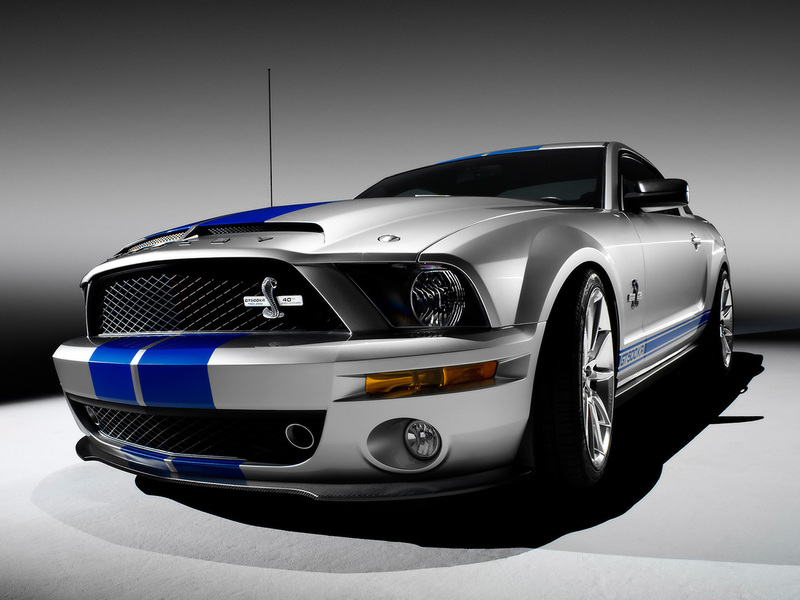 These cars had the 5.4L engine and were equipped with a 3.55:1 final drive. 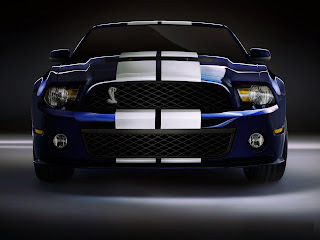 The Ford Mustang Shelby GT500 has 500 hp (373 kW) @ 6000 rpm and 480 lb·ft (650 N·m) of torque @ 4500 rpm.